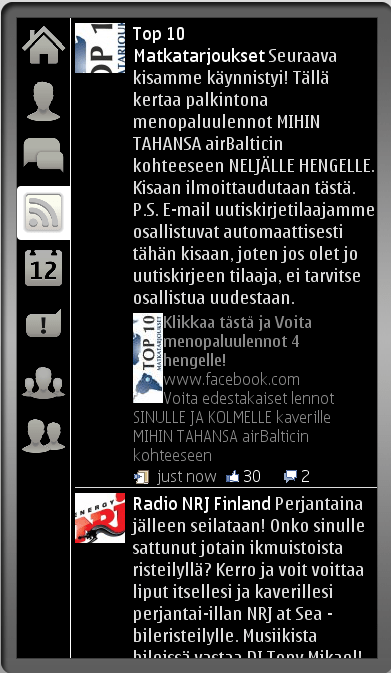 You guys loved Juuso Kosonen’s facebook app for Symbian, fMobi. Your feedback has been great and a lot of it is already implemented. Cheers for the update, Juuso. 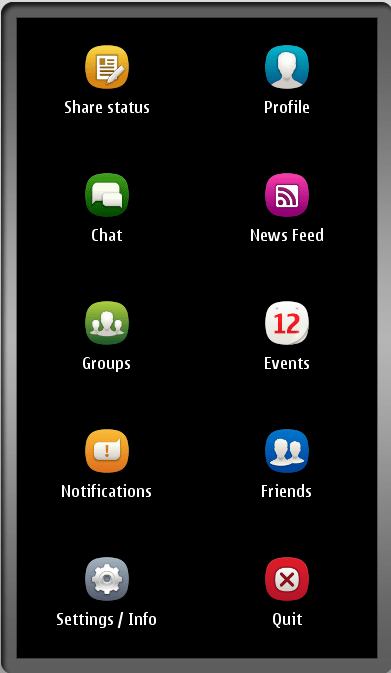 Here’s the Black theme. Note the bigger Anna Icons too. Cheers for the tip, Neil!